Bilingual Vietnamese-English Vietnamese Folklore Picture Book. Hard cover. 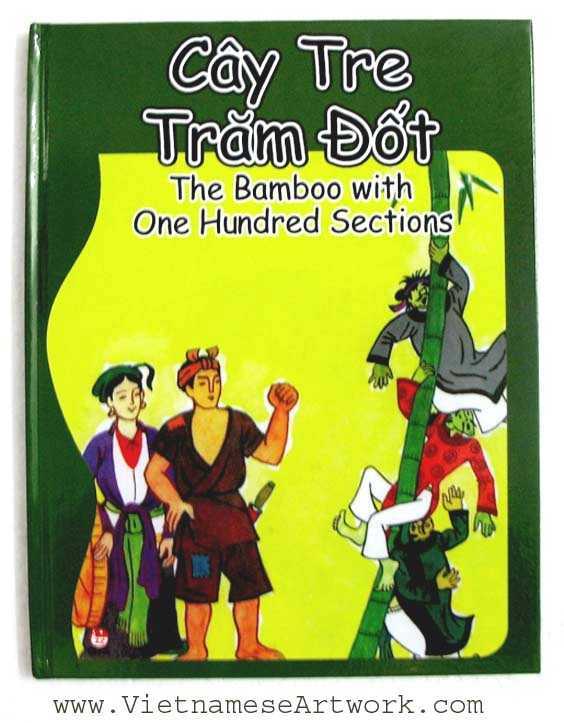 Cay Tre Tram Dot A story of a young, poor man, with the help of Buddha, married his beautiful wife and tough the rich, greedy man a life lesson.